Welcome to the latest edition of a seasonal weekly feature here at Movies with Abe, Wednesday Oscar Watch with Abe. It’s a bit early to be able to accurately predict the eventual Oscar nominees, but around this time, plenty of likely contenders are being released. I’ll be looking every Wednesday at the awards chances for all of the films released the previous week. Additionally, to make up for lost time, I’ll also be taking a look at the films released earlier in the year, one month at a time. Chime in with your thoughts on the Oscar chances for these films in the comments section. Also, if I’ve missed any films from the previous months, please say so! 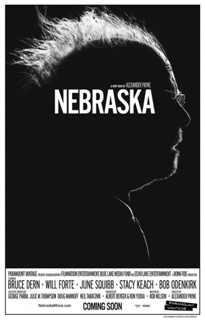 Nebraska: I haven’t yet seen this film, but the word is that Bruce Dern is a serious contender for Best Actor. The film comes from director Alexander Payne, who has a great track record with Oscar, with even his less honored films, “Election” and “About Schmidt,” still earning Oscar love, and his bigger hits, “Sideways” and “The Descendants,” netting Best Picture nominations. 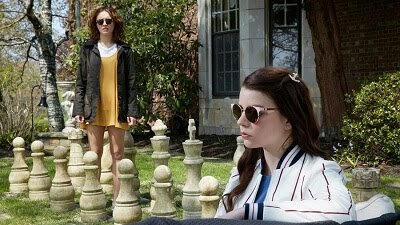 This film might be more likely to be relegated to its lead actor and its screenplay being recognized, but I’ll have more to say after I have the chance to see it. This charming comedy from director Nicole Holofcener seems a good bet for Golden Globe recognition. That will probably be it for lead actress Julia Louis-Dreyfus, but her costar, the late James Gandolfini, has a strong shot at earning a posthumous nomination for his performance in the supporting actor category. It would be nice to see its screenplay honored as well, but I’m not sure that’s likely. 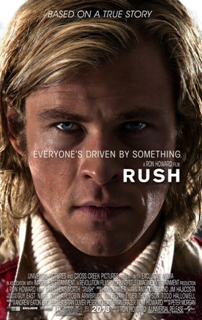 Ron Howard has made two movies that have earned Oscar love: 2001’s Best Picture winner “A Beautiful Mind” and 2008’s “Frost/Nixon.” This grand story of two racers could put him back in the running a third time because it’s easy to like, and stars Chris Hemsworth and Daniel Bruhl might also have a shot at nominations for their focused and compelling performances. This should be a lock for Best Cinematography, and a few other technical nominations are probable too.